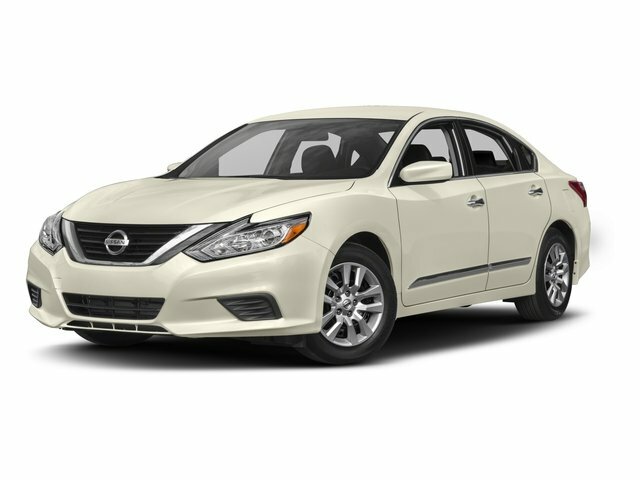 Description Check out this 2015 Nissan Altima 2.5 SV. Its Variable transmission and Regular Unleaded I-4 2.5 L/152 engine will keep you going. This Nissan Altima features the following options: GUN METALLIC, CHARCOAL, CLOTH SEAT TRIM, [Z66] ACTIVATION DISCLAIMER, [X02] COLD WEATHER PACKAGE -inc: Heated Leather-Wrapped Steering Wheel, Heated Front Seats, Heated Outside Mirrors, [L93] FLOOR MATS PLUS TRUNK MAT (5 PIECE) -inc: Carpeted, [K01] CONVENIENCE PACKAGE -inc: rear passenger A/C vents, and mood lamp in roof console, Auto-Dimming Rear View Mirror, Manual Folding Outside Mirrors, LED turn signals, HomeLink Universal Transceiver, Power Sliding Moonroof w/Tilt, Compass, Side Cargo Net, Front Passenger Window w/1-Touch Auto-Up/Down, auto reverse feature, [B92] BODY COLOR BODY SIDE MOLDINGS, [B10] SPLASH GUARDS, Window Grid Diversity Antenna, and Wheels: 17" x 7.5" Aluminum.